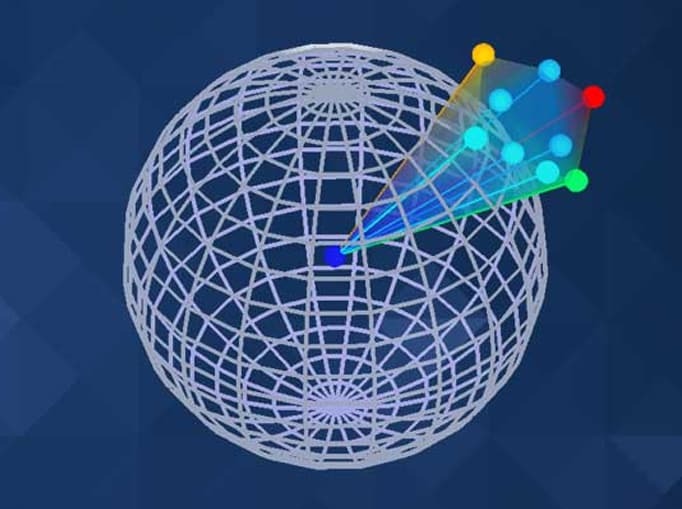 Gravity is making our Gsphere technology for visualizing and measuring portfolio diversification available absolutely free for a limited time. It is easy to use, even has an Excel upload and you could understand True Diversification ® for the first time in 5 minutes. For a limited time we are offering you access to Gsphere.Net at no charge with no commercial obligation. Simply click the “How Does My Portfolio Look” link below the video to uniquely score and visualize the True Diversification® of your portfolios and begin to build your Assets Under Management. Our system will let you input all of your US Stocks, ADR’s ETF’s ETN’s and Mutual Funds. With a single click you will receive an analysis about your portfolios diversification using our patented visualization and measurements. This objective and definitive evaluation is an eye opening experience for most all professional investors. While we hope you enjoy this free tool we would like to talk about how we can help you grow AUM and improve performance by using this system’s powerful optimization capabilities. Please take some time to learn about those capabilities or contact me directly. HOW DOES MY PORTFOLIO LOOK? This is an all equity portfolio comprised of investments to products representing all combinations of growth, value and balanced along with small cap, mid cap and large cap. The available balance poses a threat. The level of balance in this portfolio is typical of the balance that can be achieved by investing in only stock funds and bond funds. Our True Diversification® process emphasizes depth of diversification by finding investments that perform independently of one another and combine to provide greater balance. 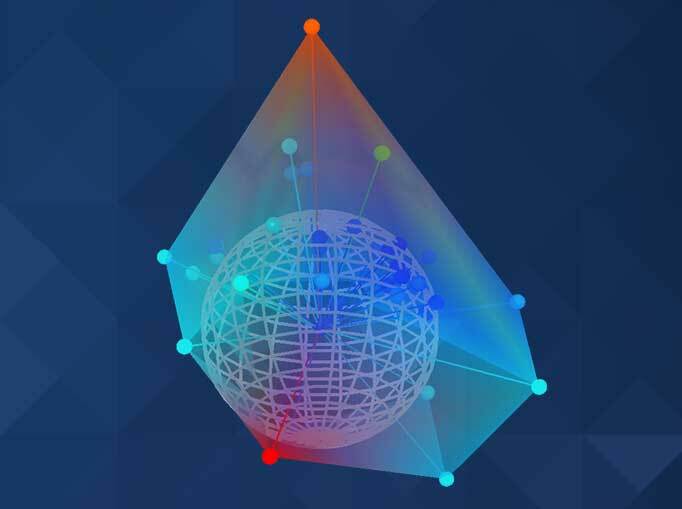 Gsphere empowers Advisors with the ability to quantify, visualize and maximize true diversification through one of the most powerful asset allocation technologies available today. 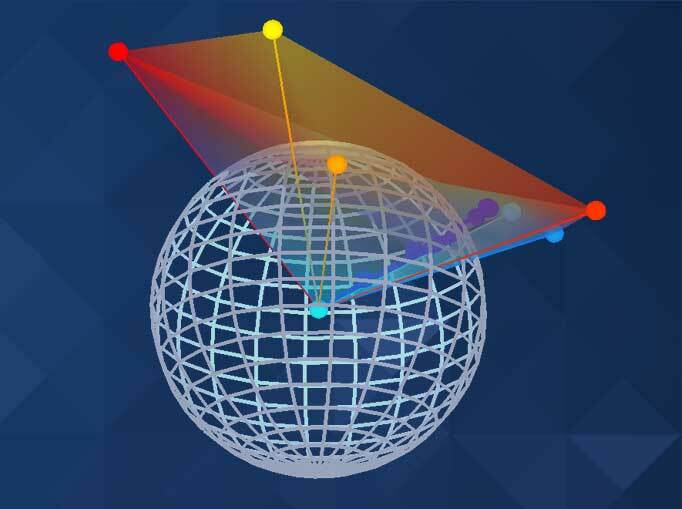 Your clients will benefit as Gsphere software provides the ability to optimize model portfolios that generate the greatest return with the least amount of risk.